Autogrill’s flagship store “Il Mercato del Duomo”, in Milan, chose Electrolux Professional as its technical partner. 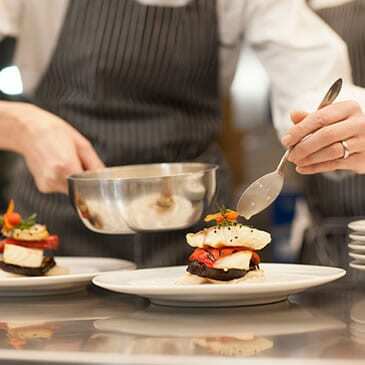 In partnership with the University of Gastronomic Sciences of Pollenzo and the school of haute cuisine Niko Romito Formazione, it is the perfect place for a 360-degree immersion in culinary culture. “Il Mercato del Duomo” stretches over 3000 sqm across 4 floors, where local food producers and artisans accompany foodies in a rigorously “Made in Italy” culinary journey. The Motta Caffè Bar, Il Mercato, Bistrot Milano Duomo, Terrazza Aperol, Spazio Milano and Berlucchi Franciacorta Lounge are the concepts proposed to journey through a culinary road that showcases raw ingredients and their transformation. The partnership between Electrolux Professional and Autogrill is unquestionably a meeting of two giants, international leaders in their own sectors, and equally committed to identifying solutions for sustainable development. The turning point that brought Electrolux Professional and Autogrill together was the development of the HSG Panini, an innovative solution capable of making warm and perfectly toasted sandwiches in less than one minute. The HSG Panini has revolutionized the fast food industry, eliminating long lines during peak hours and reducing energy costs up to 45% compared to the use of a traditional panini grill. Autogrill’s purchase and distribution of 850 HSG Paniniacross its points of sale in Italy stands as further validation of this appliance’s reliable quality. Innovation, quality, design and sustainability are the distinctive features that allowed Electrolux Professional to stand out, strengthening, at the same time, its partnership with Autogrill. “Il Mercato del Duomo” was an opportunity for Electrolux to best showcase its identity. 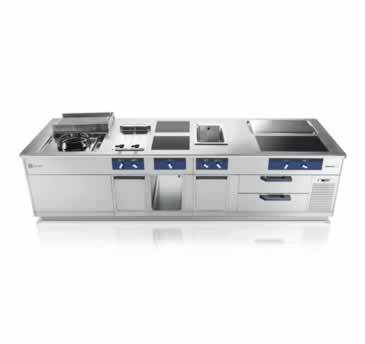 The store displays a full range of appliances manufactured by all three sectors of the Electrolux Group: Professional for kitchens, as well as Major Appliances and Small Appliances, located in the display areas dedicated to amateur culinary classes. Electrolux Professional displays great solutions: from the 900XP horizontal cooking range to the innovative air-o-steam Touchline combi ovens, from the unsurpassed green&clean hood type dishwashers featuring the advancedEnergy Saving Device (ESD) to the high-performance Class 8 ecostore refrigerated cabinets, not to mention the new modular rack type dishwasher featuring the ESD and heat pump. 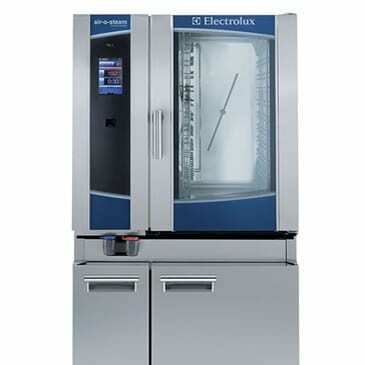 Electrolux adopted the co-design and co-development approach in order to fully meet the customers’ expectations.